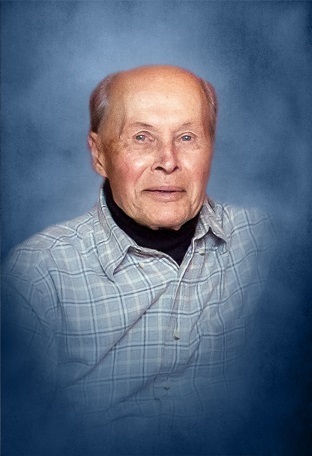 Robert Trepeta View Condolences - Doylestown, Pennsylvania | Varcoe-Thomas Funeral Home of Doylestown, Inc.
Condolence: Dear Woody, please accept our heartfelt condolences for the loss of dear Bob. We were saddened by the news. We will always remember Bob for his kindness & gentle ways. His accomplishments were impressive. Please take care of yourself. Condolence: We were saddened by the news. Bob was a lovely man. We send our sympathy to Woody.